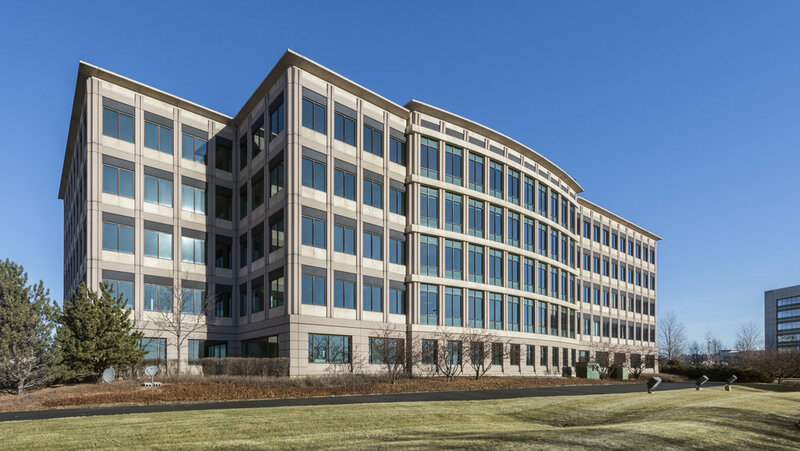 Cornerstone Cantera is a five-story, Class A office building well-positioned 30 miles from downtown Chicago and 32 miles from Chicago O’Hare International Airport. The building provides tenants with immediate access to I-88, which then connects with I-355 and I-290. 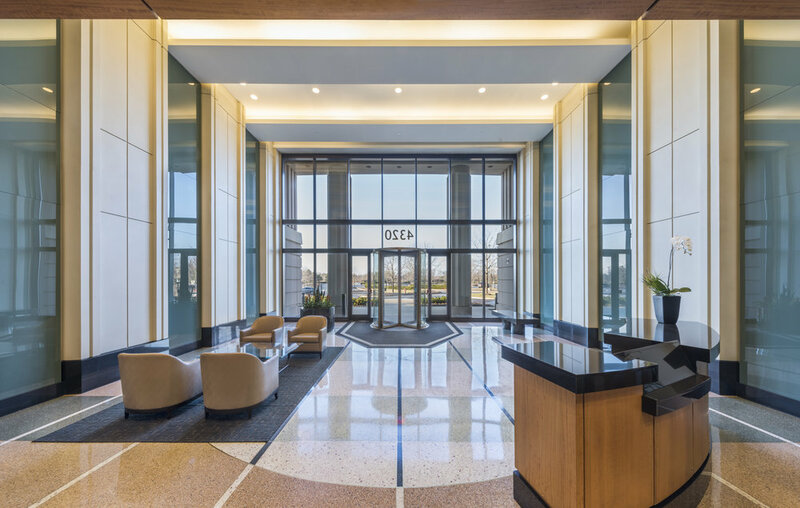 On-site amenities include a fitness center, conference rooms, deli, surface parking and underground heated parking. The parking ratio is 4.0 per 1,000 SF. Within a two-mile radius of Cornerstone Cantera there are 18 restaurants and 5 hotels. The regional shopping mall, Yorktown Center, is situated 10 miles east of the property.